Thank you for considering IDRC for your door replacement needs. We understand that you may have multiple options available. Whether you are considering the services of your general contractor or a do-it-yourself approach, we hope that you recognize that IDRC offers a unique approach with a number of significant advantages. In the following section, we would like to highlight the benefits of replacing your doors through IDRC. IDRC uses a specialized digital measuring tool and a computer-controlled milling machine to automatically cut and trim doors. Our automated, computer-controlled process virtually eliminates human error, allowing us to manufacture doors that precisely fit each and every unique door opening. In contrast, most general contractors rely on manual measurement and labor-intensive door-cutting methods that sometimes result in poor-fitting doors. 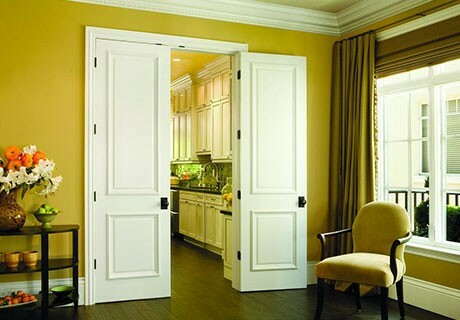 We have replaced more than 250,000 interior, exterior, and closet doors in the Bay Area. Our experience and undivided focus provide us with the expertise to address a wide range of issues that may be encountered during the process of installing or replacing doors. We have mastered the systems, techniques, and professional services needed to provide our customers with the best, most cost-efficient door replacement service in the Bay Area. Our door replacement process involves very little work performed at your home. 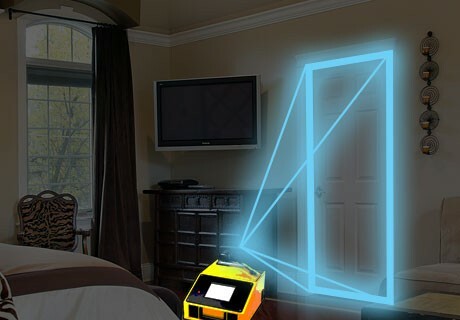 Measuring each door only takes about one minute using our specialized digital measuring tool. Your old doors stay in place while we order and process your new doors. 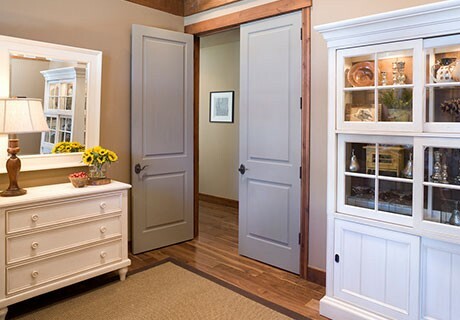 We typically return within two weeks with your new, designer interior doors. Removal of the old door and installation of each new door usually takes about 15 minutes. Unlike the door replacement process with most general contractors, your home is never left without doors in their openings. Our computerized milling machine is able to process as many as 150 doors per day, allowing us to drive production volumes and keep per-unit costs low. As a result we can usually offer door replacement at a fraction of the price demanded by general contractors who must use manual labor-intensive methods.